Estate planning needs to be a priority, but it can quickly become a complicated issue. While you want to make sure your loved ones receive your assets according to your wishes, there is often a dizzying array of methods and red tape involved. One option that may help you cut through much of this is a family trust. Below, we’re going to explain what it is and then describe five ways it can save you from common estate planning headaches. This topic causes a lot of confusion for people who are just beginning their estate planning, so let’s begin by clearing the definition up. A family trust is a legally binding document that addresses a person’s assets and stipulates terms for dispersing them after the individual’s death or if they become incapacitated. The person establishing their family trust is known as the grantor. This is because they grant all of their assets to the family trust itself. In essence, the trust becomes the owner of their property, not them. How Is a Family Trust Different from a Will? The most important difference to understand about these two forms of estate planning is that wills take effect upon an individual’s death. Trusts go into effect immediately. Therefore, a family trust can be used to begin dispensing property while the grantor is still alive. Furthermore, a will covers property that is in an individual’s name only after they pass away. A family trust covers any property that the grantor puts in it. Technically, they could leave personal property out if they wished. Finally, a will must go through probate when someone passes away. This means a judge reviews it and oversees the distribution of property to its new, rightful owners. The courts do not normally get involved with a family trust. No probate is involved during its execution. Now that you have a better understanding of what a family trust is, let’s look at how it avoids common estate planning issues. As we just mentioned, with a family trust, the courts are not involved. An exception would be in situations where someone raises a legal issue or accusation that demands a judge’s attention. The upshot is that property is distributed much quicker. Like we said earlier, dissemination can even begin while the grantor is still alive. There is very little bureaucracy to stand in the way. The same types of fees aren’t involved, either. As you may know, estate taxes can be especially unforgiving to someone’s assets. A family trust helps avoid them. This goes hand-in-hand with the last post but also deserves its own attention. Even if people raise the kinds of legal concerns we mentioned above, they’re unlikely to go through. A family trust is almost completely airtight. Unfortunately, many people who leave wills would be horrified to find out how easy they are to challenge. Despite all of these benefits, a family trust is actually fairly easy to prepare. Obviously, it helps to have the services of an estate planning attorney, but compared to a will, it’s a breeze. There are many reasons people may wish to amend their will after it’s been written out. However, this can sometimes be quite the challenge. A family trust, on the other hand, is very flexible and, thus, easy to amend. 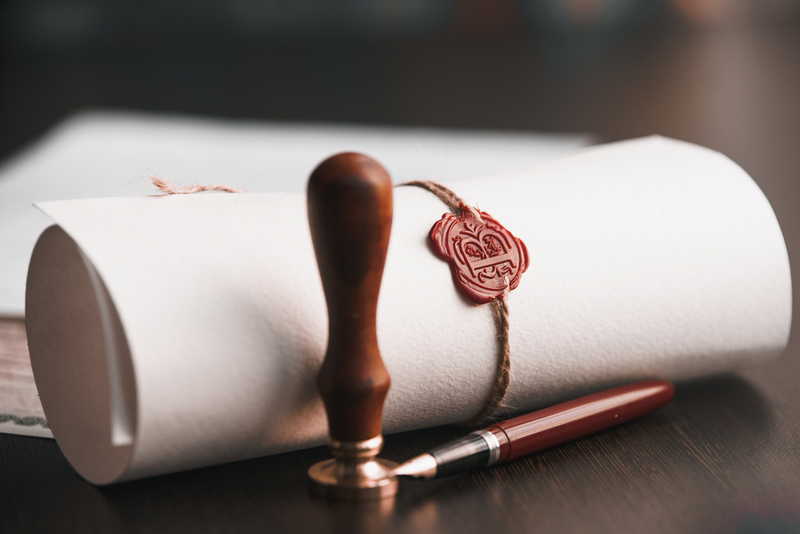 As you transfer asset ownership to a trust, it’s easy to make changes without the kind of red tape that might get in the way when trying to do so with a will. Another reason a family trust is so easy to execute, aside from being airtight, is that the terms involved are always very explicit. The trustee must carry them out to the letter or they will face civil suits or even criminal prosecution. Considering how often estate-planning ends with family members embroiled in a melee, this kind of straightforward clarity gives many people peace of mind. So, I Don’t Need a Will? Wills still have their place in estate planning. For example, wills allow people to name guardians for their children. Trusts don’t. A family trust is also not the instrument to use for specifying your funeral requests. This kind of nuanced understanding is essential for successful estate planning. Given the nature of the practice, though, it’s easy to see why so many people just have a will made and move on. At the same time, estate planning is important for the future of your loved ones. At Moody Lyons, we are more than happy to help you with your unique needs, like assisting you with your will, creating a family trust or both. This information is not intended to be a substitute for individualized legal advice. Mooney Lyons and LPL Financial do not provide legal advice or services. Please consult your legal advisor regarding your specific situation.